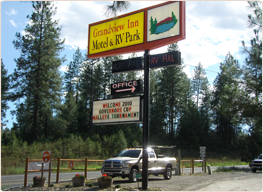 Contact Grandview Inn Motel & RV Park, in Kettle Falls, WA today. Whether you're on a weekend get-a-way, vacation, visiting friends and family or on business, we're here to make your stay in the area enjoyable by providing you a comfortable place to stay and outstanding customer service. Check in – 2 p.m. 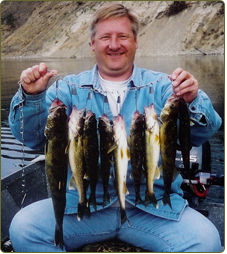 Check out 11 a.m.